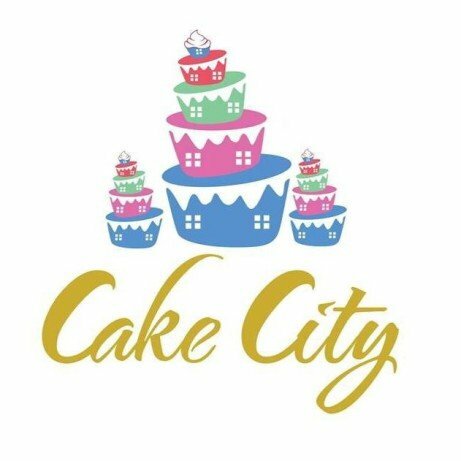 Specialising in halal,egg less,gluten free cakes.wedding and celebration cakes.also doing desserts (waffles,milkshakes,cookie dough) and paninis. We specialize in Halal and gluten free cakes for any occasion! Pink theme wedding cake! All flowers are hand made. Now Taking Orders for Valentines Day! Place Yours Now to Avoid Disappointment! New baby cake with matching cupcakes! When Happiness Only Costs You £1... Come and Get Yours While Stocks Last!